Tonight, I’m writing something slightly off topic, but I feel it warranted as I feel a little frustrated at some posts I’ve read on other social media. Not aimed at me personally, but collectively (in my opinion) taking a swipe generally at people writing travel blogs for, basically it seems, being ‘affluent’ enough to be able to undertake their travels with a seemingly limitless budget. So I feel compelled, for my part at least, to set the record straight. 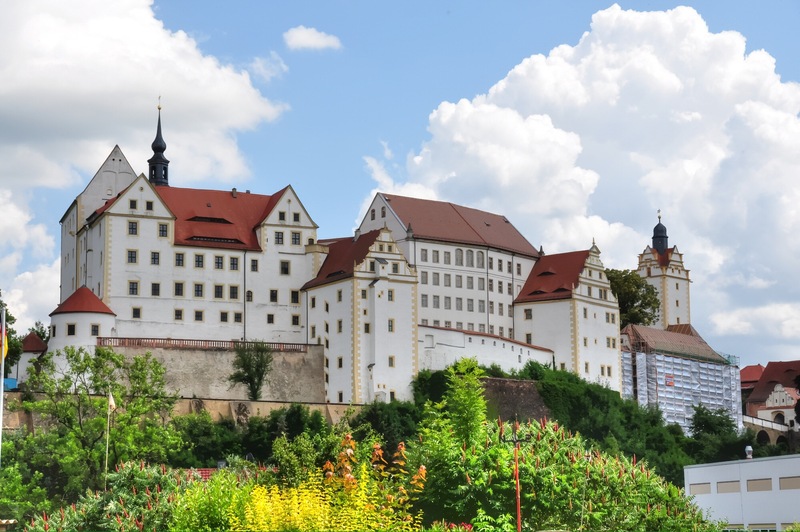 When I was a lad I would never miss the Colditz series on TV, and for a long time I have been toying with the idea of visiting this historic place. A couple of years ago I mentioned this to my mate Joe who lives in the Czech Republic and he was up for it too. I never thought it would happen after a few abortive attempts, but surprisingly we have finally managed to arrange a date when we are both free! Jet2 flying out, wooden glider on the way home! How to gather more visitors? Posted on Tripadvisor recently. If only I could generate that much interest on my own blog! What do I need to do to improve my viewing figures? Any ideas? In June 2017, we took our ninth cruise, returning to Royal Caribbean’s Independence Of The Seas for the second time, the first cruise being during its maiden year in 2010. So the question is, did it live up to expectations the second time around?